Current settings of the white search form on top: check for luxury and premium cars at the 'Bavaro-Higuey - Punta Cana International Airport' rental location. 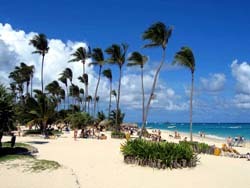 It's our single rental point directly in Bavaro-Higuey. - Use the map of Dominikana on the left side. General information. OrangeSmile.com offers premium class vehicles and limousines with best rate guarantee. Having a wide choice of rental providers in Bavaro-Higuey, we show you the most beneficial offers on the fly, based on your search criteria. The most typical car models in the luxury and premium segments in Bavaro-Higuey are: Lincoln Towncar, Lexus ES, Buick Lucerne CXL and Ford Grand Marquis. A vital characteristic of all limousine offers in Dominikana is a high insurance deposit (franchise). Please read the rental conditions of a selected model prior to your booking. In addition, for a luxury saloon rental offices in Bavaro-Higuey may request information about two credit cards. It will also be indicated in your rental conditions. At puck-up time in the office, do not forget to verify the given papers and compare them with your voucher. Sometimes, rental offices in Dominikana try to add optional services without notifying customers. We wish you safe driving around Dominikana! The police are very concerned about the use of seat belts. In the Dominican Republic drivers can easily exceed the permitted speed, pass a red light, cut in front of other vehicles, but they will never start moving with the unfastened seat belt. It is important to mention Dalia's Cafe & Bakery out of numerous cafes in the area. 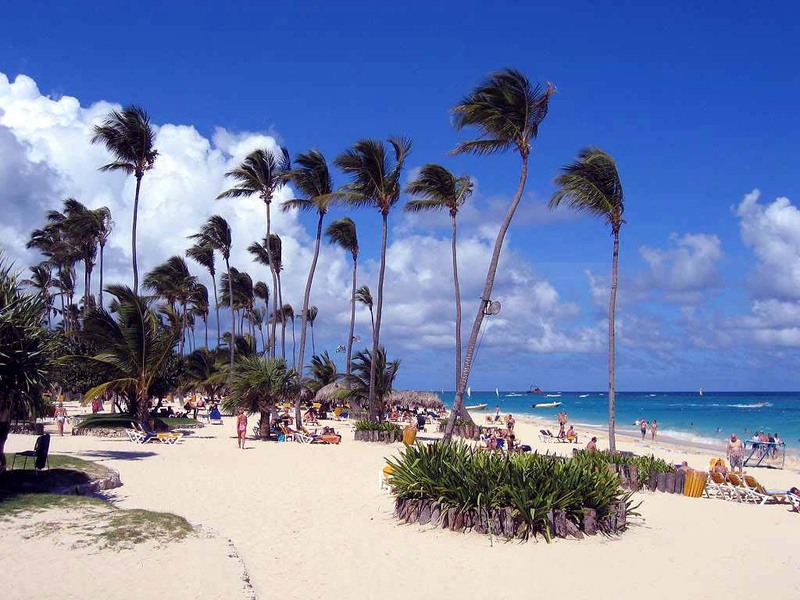 This café is adjacent to a bakery – one of the most famous in whole Bavaro. The café offers mesmerizing cakes and pies. Visitors are always welcome to try interesting patty cakes and signature refreshing drinks. In the morning, visitors can always buy fresh and fragrant croissants. The café also offers delicious pasta and salads. Dalia's Cafe & Bakery is quite large and offers many varieties of pastries and cakes. Some desserts and pastries are available as takeaway food.